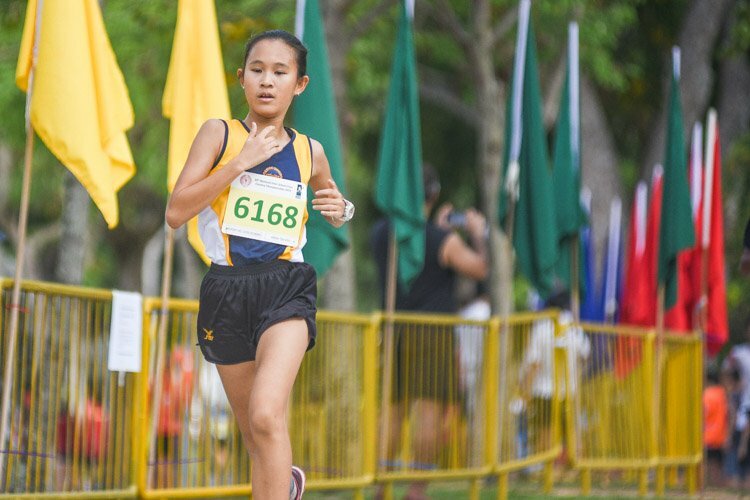 Kallang Practice Track, Saturday, January 12, 2019 — At the Polytechnic-ITE (POL-ITE) Championships two months ago, Haanee Hamkah’s margin of victory over Clara Goh was just 0.17 seconds. 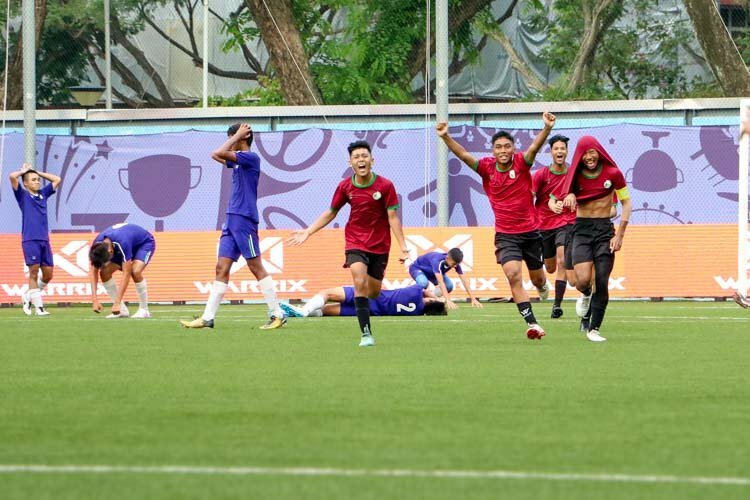 This time round, it was down to a mere 0.09s as the Temasek Polytechnic (TP) sprint duo went head-to-head again in the 100-metre final of the Institute-Varsity-Polytechnic (IVP) Track and Field Championships, finishing one-two. Surely, the regular sparring during training has borne fruit as both girls achieved personal bests — Haanee’s 12.66s bettered her POL-ITE winning time of 12.73s, while Clara twice rewrote her previous mark of 12.86s in the heats (12.79s) and final (12.75s) of this IVP meet. Just like their race finishes, the teammates are equally tight off the track. The pair are coached by Haanee’s father and former national sprinter, Hamkah Afik, who is also the current national relay coach. Haanee acknowledged the impact her father has had on her training and performance. 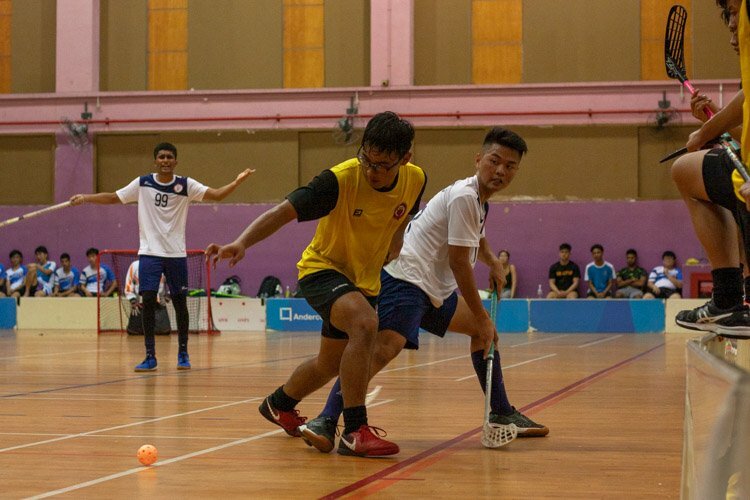 In the men’s century sprint final, Nanyang Technological University (NTU)’s Khairyll Amri rose to the occasion as he came out tops in a strong field of competitors. Khairyll’s 10.87s proved enough to edge the competition, as Nanyang Polytechnic (NYP)’s Joshua Chua, TP’s Dexter Lin and Singapore Management University (SMU)’s Tan Zong Yang sprinted home in a tight 2-3-4 finish, in 10.95s, 10.96s and 10.98s respectively. This is the first time in at least 12 years that the top four of the IVP men’s 100m final have all dipped below the 11-second barrier, and with all eight finalists finishing under 11.3s. “I train with some of them and I know that they are actually doing very well in training. 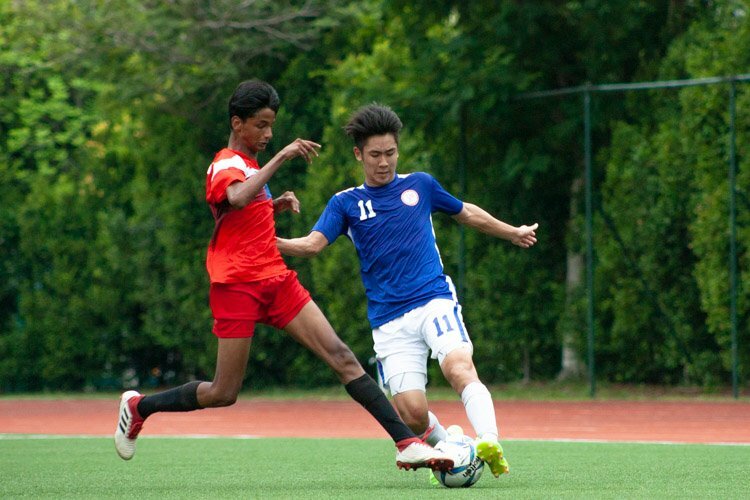 The poly students are getting faster and faster, which is surprisingly amazing. Silver medalist Joshua Chua welcomed the challenge presented by his competitors, especially up-and-coming TP hotshot Dexter Lin. 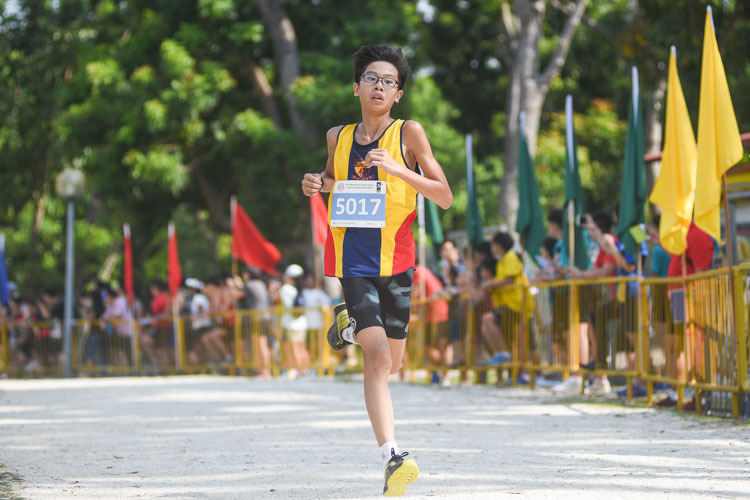 Joshua had edged Dexter to the POL-ITE 100m gold two months ago by the tiniest of margins — to be exact, just three-thousandths of a second in a 10.93s photo finish. This time round, the 0.01s difference between the pair was not any much bigger. Dexter, though, did get one better over Joshua in the 4x100m relay, where TP triumphed in 43.25s. 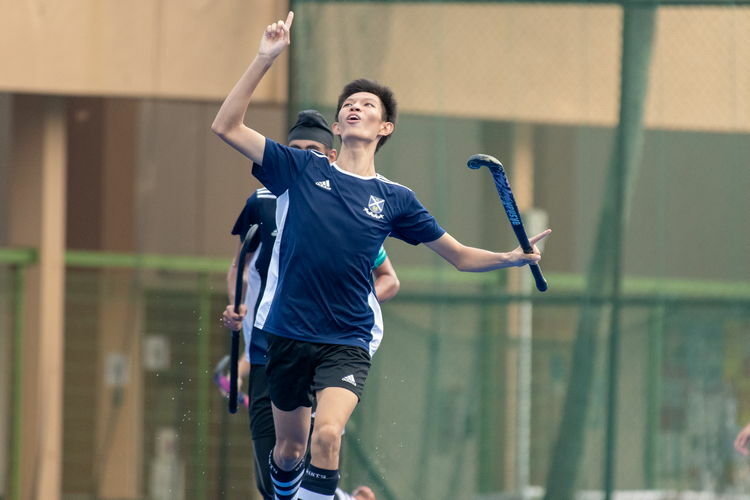 Joshua had crossed the finish line second in the relay, but his NYP team was eventually disqualified for a botched baton handover in the first exchange zone. 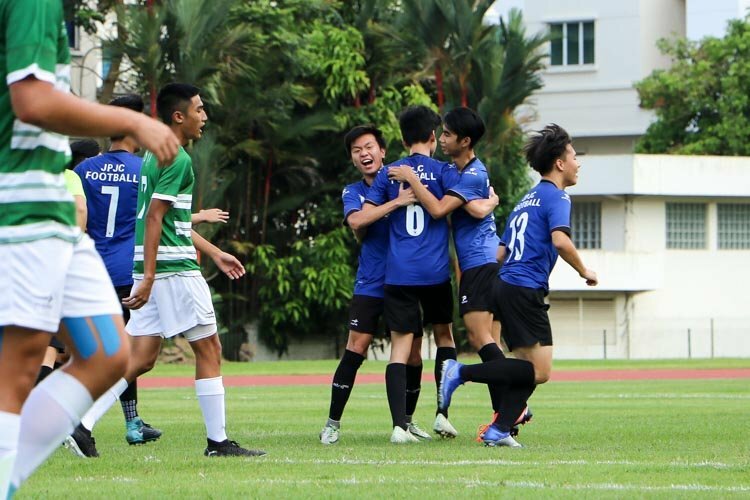 That helped the National University of Singapore (NUS) quartet to silver, while SMU took bronze. 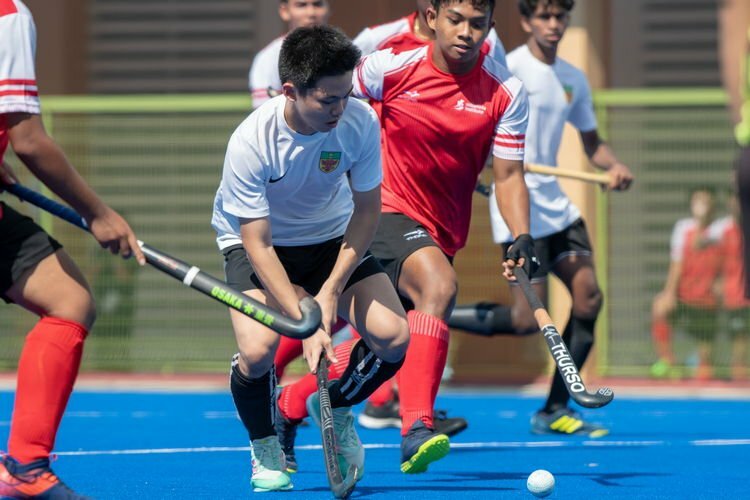 TP’s relay team was boosted by the return of national sprinter Hariz Darajit, who had a year-long injury layoff after suffering a complete tear to his right anterior cruciate ligament (ACL). Though Hariz could only manage sixth place in the 100m final, the 2017 POL-ITE champion with a 10.71s personal best could not be more grateful to be competing on the track again. 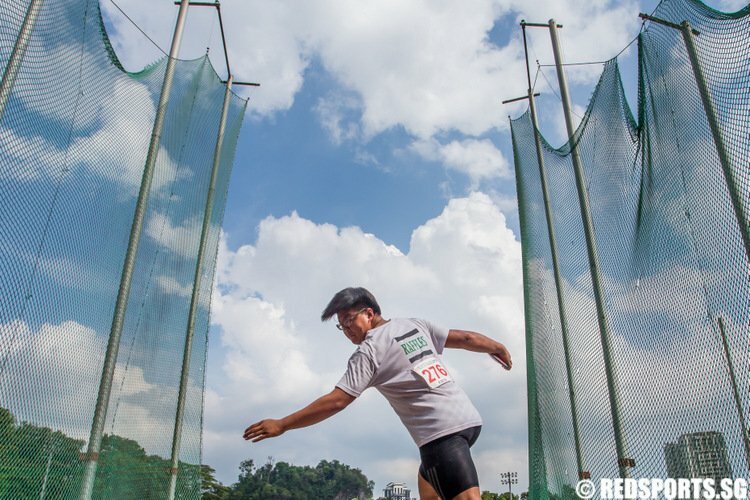 In the day’s other track events, NUS medical undergraduate Ang Chen Xiang capped off his sixth and final appearance in the annual IVP with his fifth straight gold in the men’s 110m hurdles, a streak which saw him set a new championship record thrice in the process. 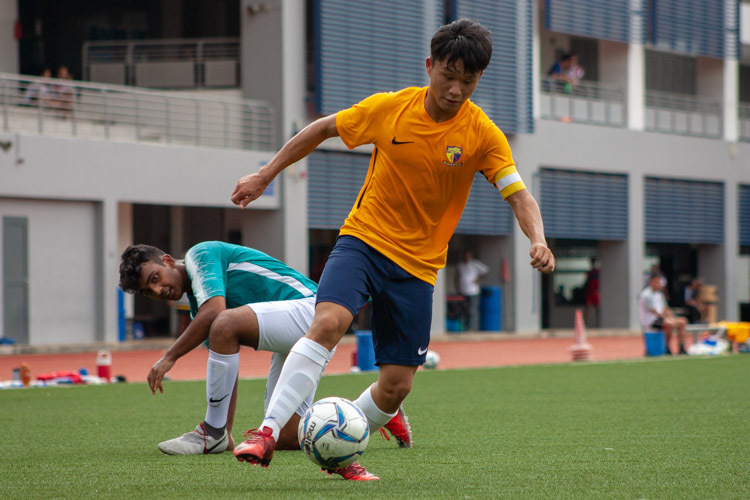 This time, the national record holder (14.36s) equalled his 2017 IVP mark of 14.39s, as NTU duo Awyong Liang Qi and Ang Ding Hui, who is Chen Xiang’s younger brother and coach, completed the podium — with the former recording a huge personal best of 14.59s. 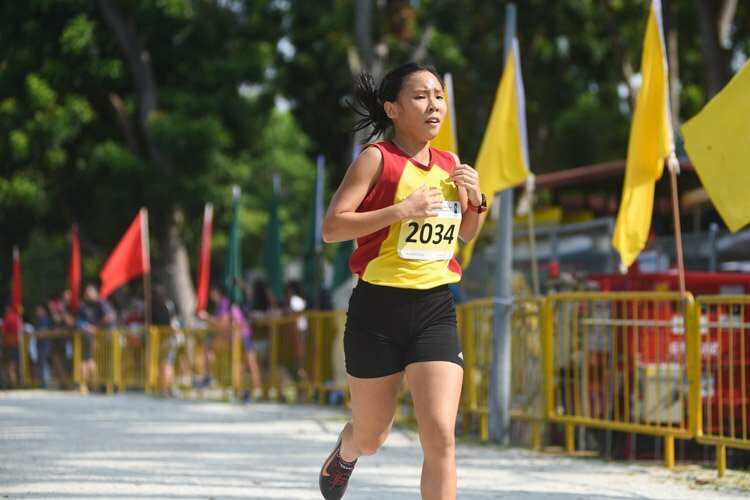 As for their female hurdles counterparts, Republic Polytechnic’s Rachel Chin triumphed in 16.33s, while NYP’s Hannah Esther Tan and Ngee Ann Polytechnic’s Caris Lau finished second and third respectively.